I am so glad we found time to go! As we walked into the store we were all in awe of Penzeys' selection. There was so much to look at and to choose from. They didn’t just have your typical selection of spices; they had every type of spice imaginable. Their spices are great quality and reasonably priced. 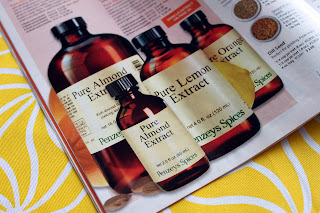 I fell in love with this store so much so that I will be buying all of my spices from Penzeys in the future! I have already ordered a few things from them online since my last trip to their store. 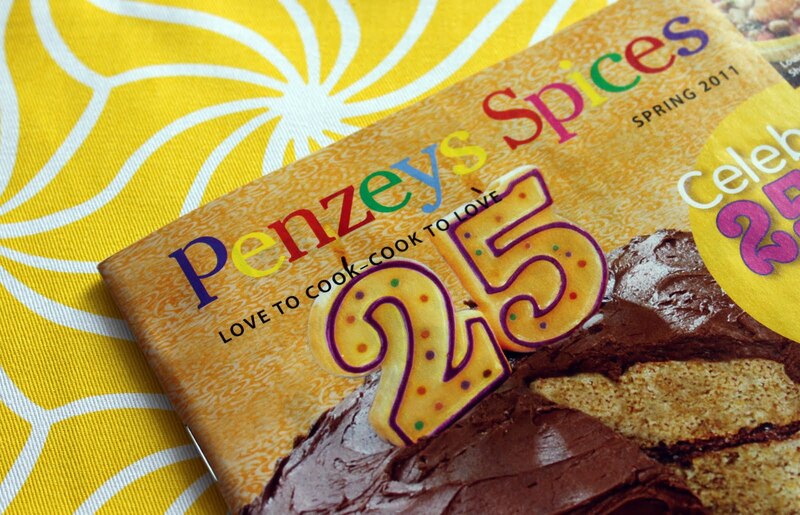 To enter: Leave a comment telling me 1) What one of your favorite spices to cook with is or 2) What spice(s) would you like to try from Penzeys Spices? Rules: One entry per person, U.S. residents and APO addresses only (will ship via USPS flat rate envelope). Commenting will close at 12 midnight EST on Sunday, April 24th. One winner will be selected at random using Random.org and announced on Tuesday, April 26th. Please be sure to include your e-mail address when asked to (it will not be published) so that I can contact you if you are the winner! I would also like to reiterate that this gift-card was purchased by me and is not sponsored by Penzeys Spices.